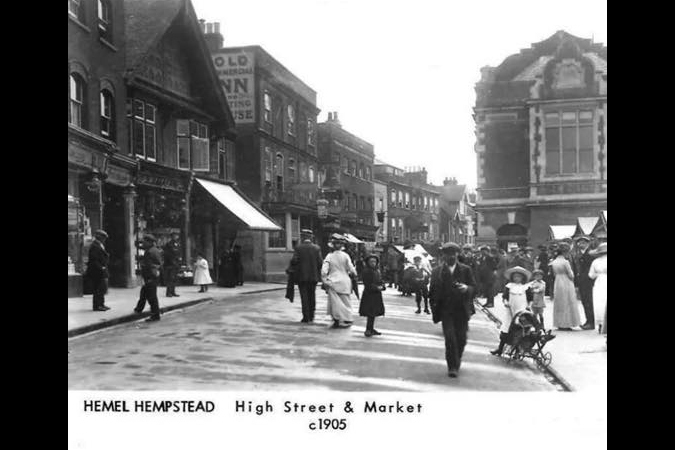 The High Street, Hemel Hempstead is possibly the prettiest street in Hertfordshire, a cobbled street, with a mix of Tudor, Georgian and Victorian architecture. 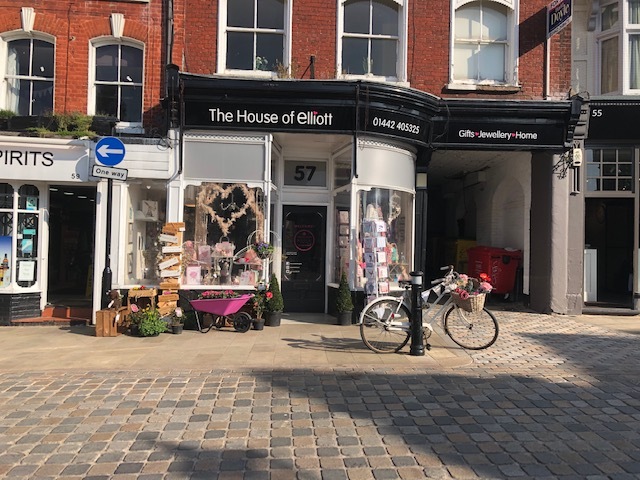 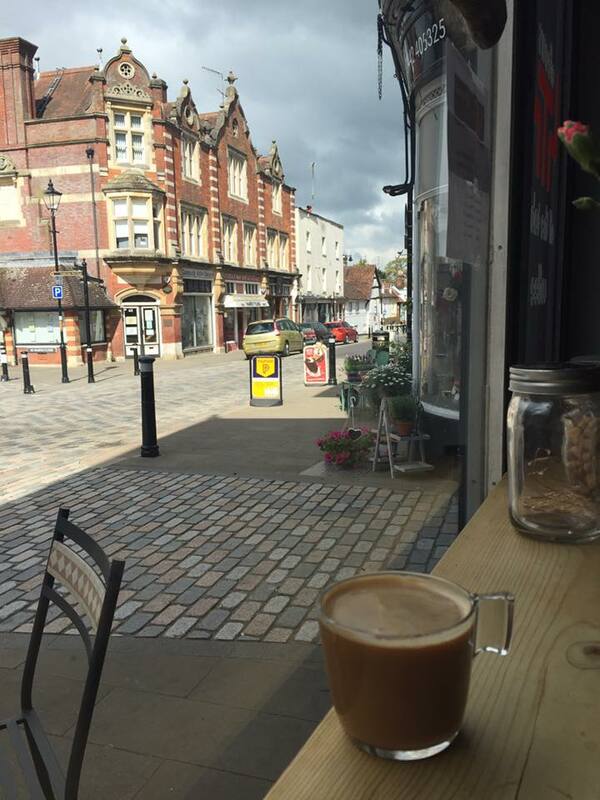 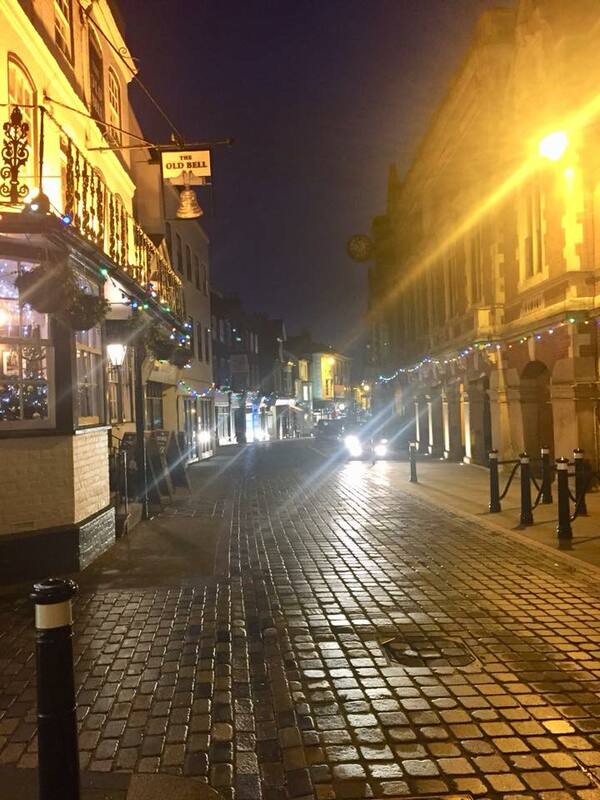 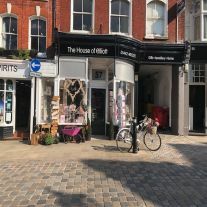 The Old Town hosts a variety of fantastic shops (not just The House of Elliott!) 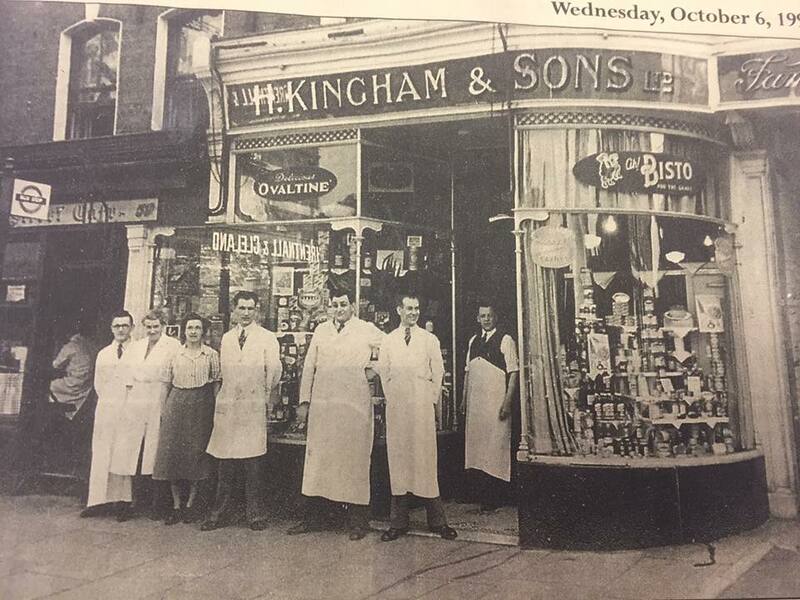 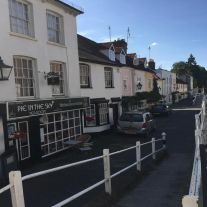 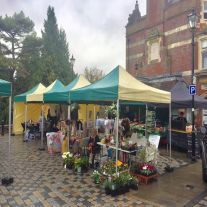 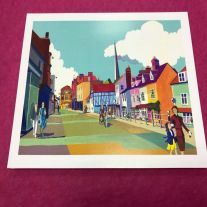 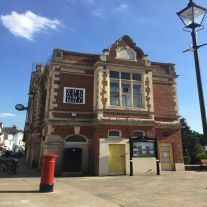 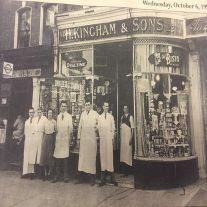 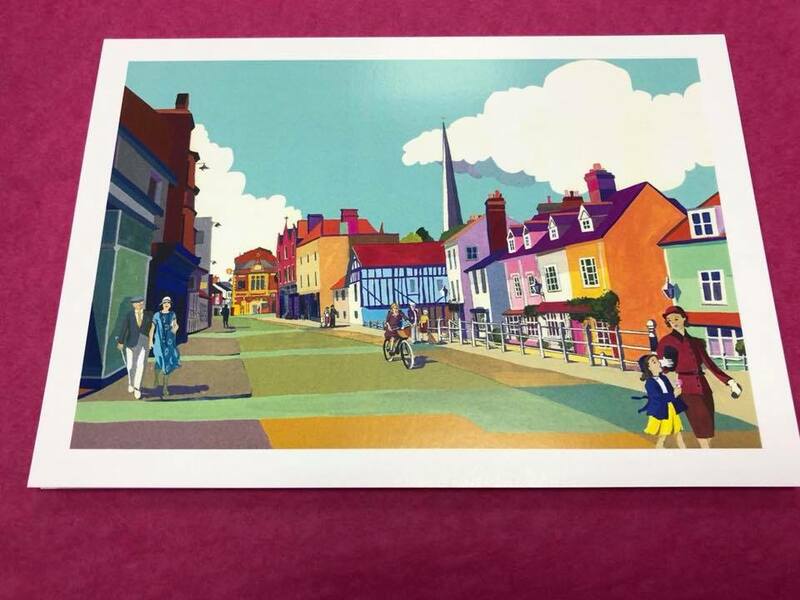 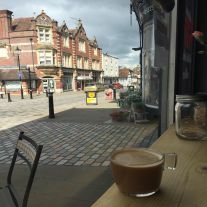 including antiques, bicycles, hair and beauty salons, furniture, galleries, angling supplies and a diverse range of restaurants, pubs and cafes. There's also a buzzing arts scene at the The Old Town Hall. 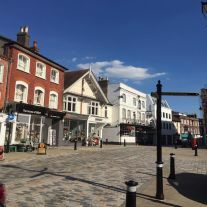 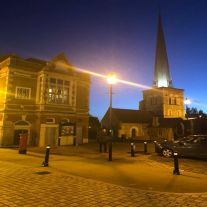 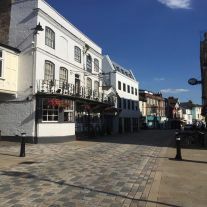 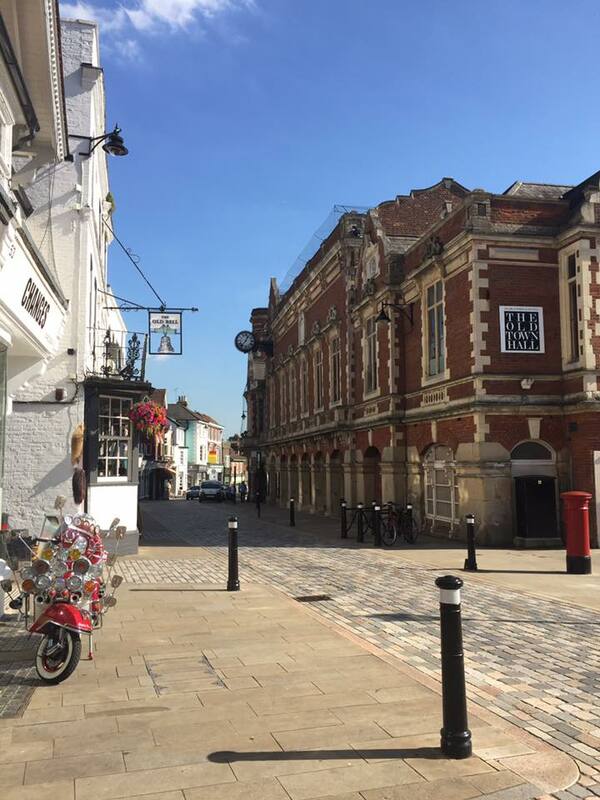 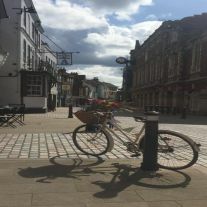 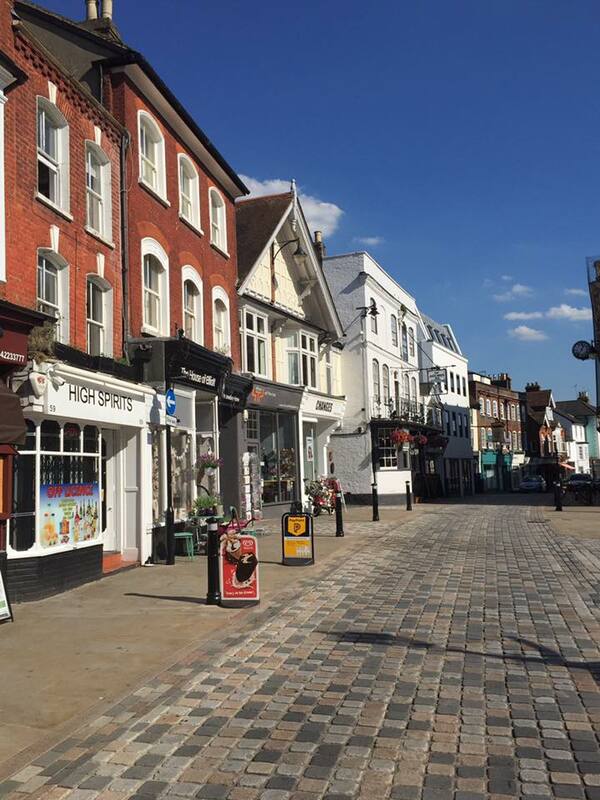 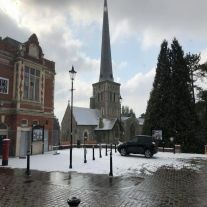 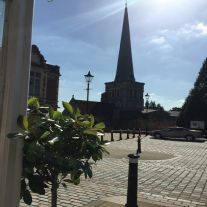 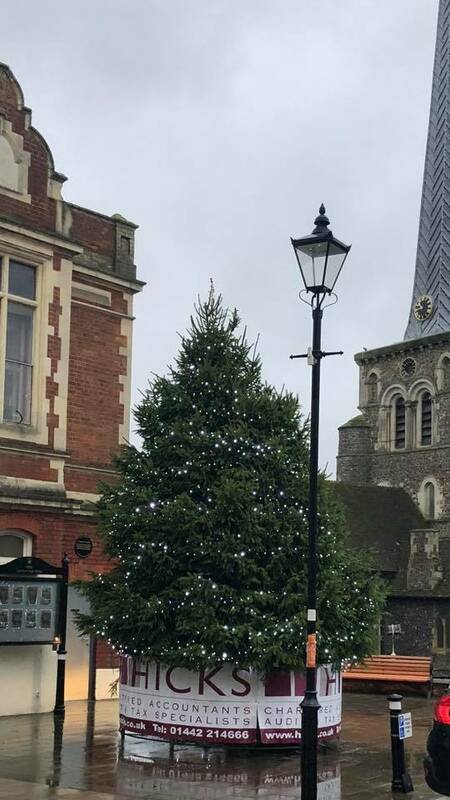 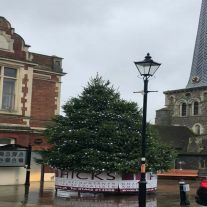 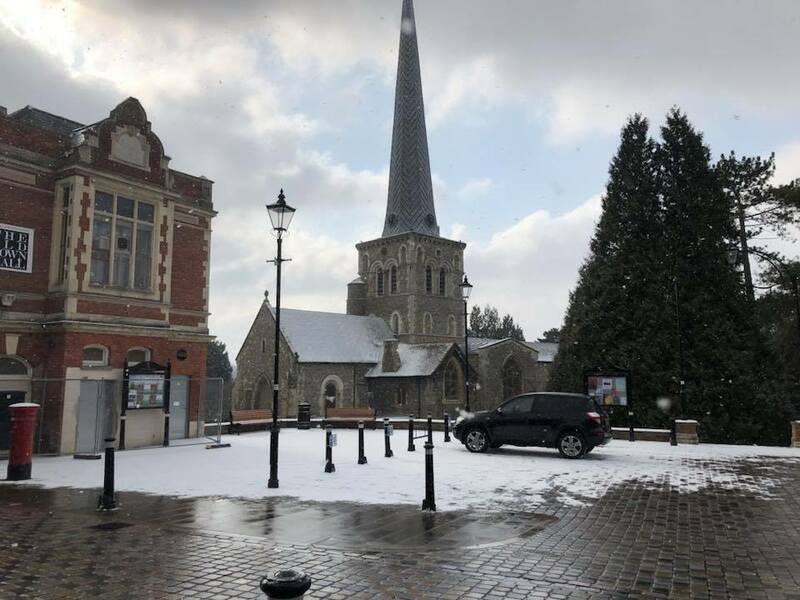 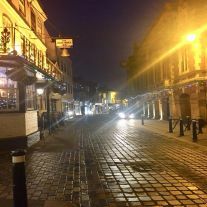 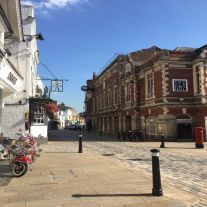 Hemel's Old Town has been used on numerous occasions as a film location, including After Life, Midsomer Murders, Endeavour, Humans and Fungus the Bogeyman. 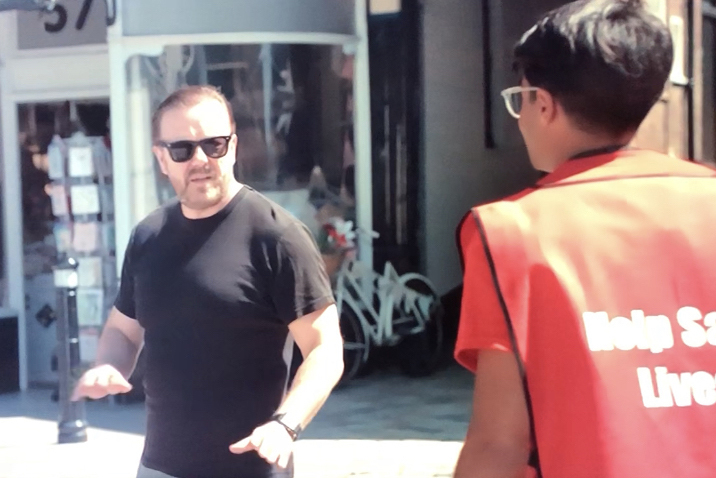 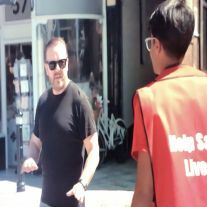 We've been visited by actors and crew, including Ricky Gervais and Keith Lemon. 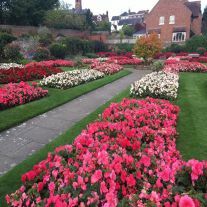 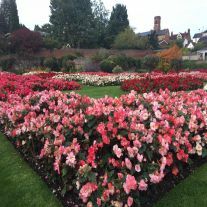 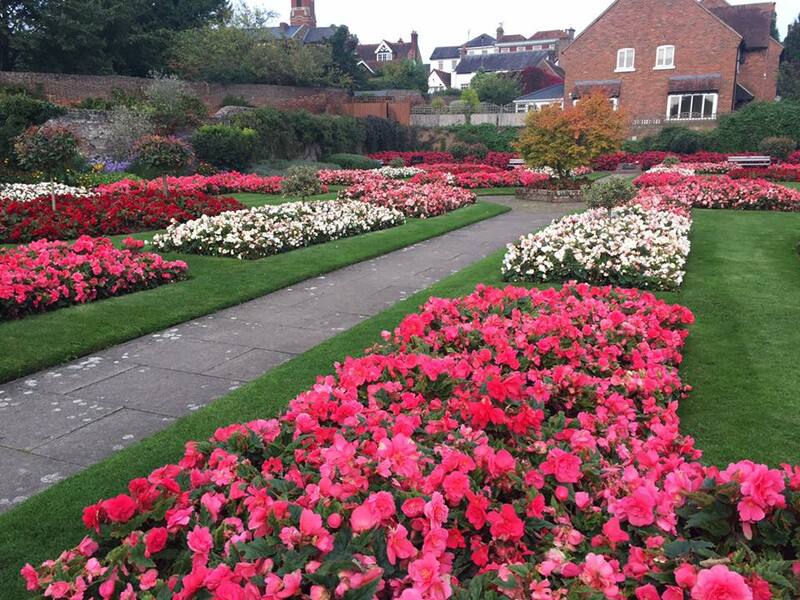 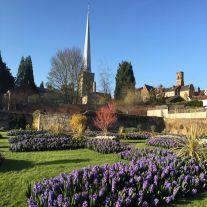 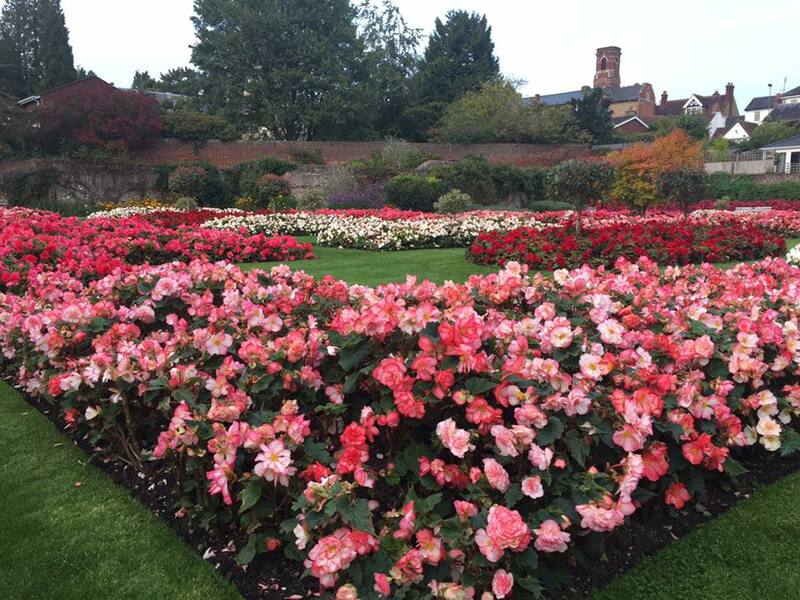 So take a stroll around the Old Town taking in the historic buildings and artefacts, explore the gorgeous shops and eateries and the gardens of Gadebridge Park, and be sure to call in and visit us - you won't be disappointed!